We arrived in Iceland at 6:00am, drove a couple hours, slept hard in the car for an hour and then met up with these two beautiful souls. 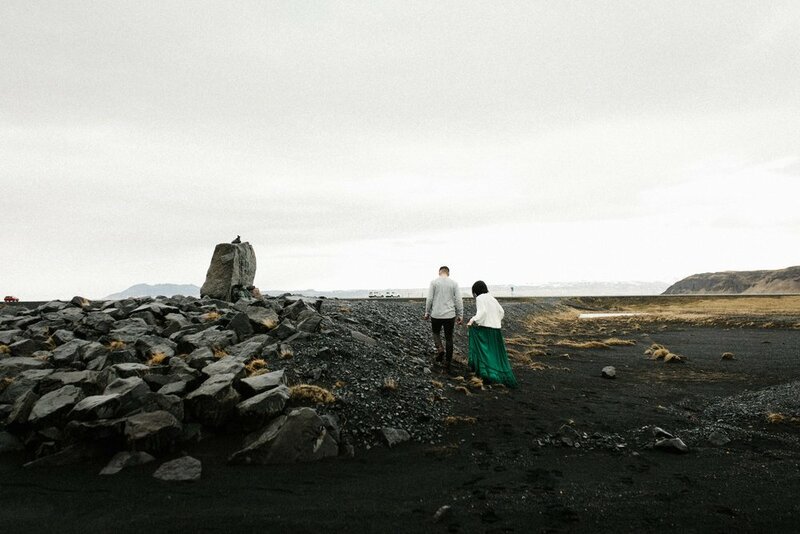 Kerlyn and I chatted online for a bit about meeting up in Iceland to exchange photos, and I am so happy we did. Not because I now have beautiful images of my husband and I and portfolio work, but because we have two new, sweet friends.